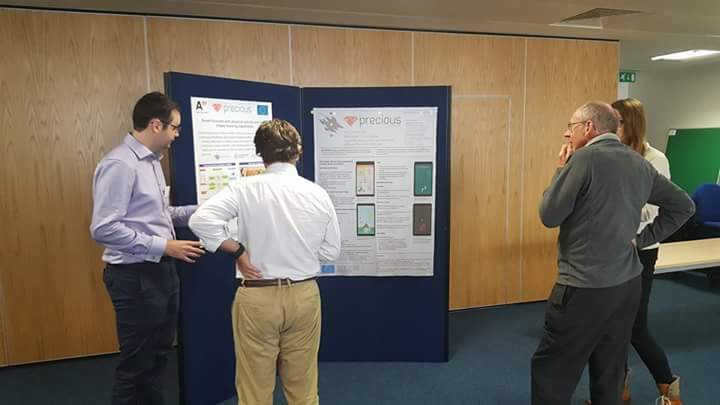 On the 23rd September, the PRECIOUS consortium held a showcase event on the future of e-health and PRECIOUS an EU project on the development of a ubiquitous preventive health care tool. 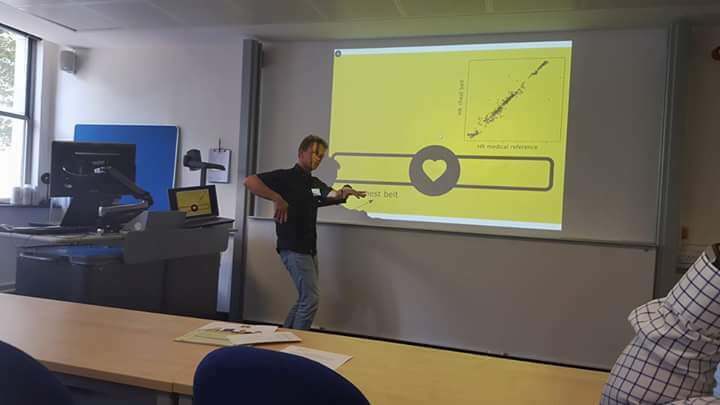 The event was held at Imperial College, London and was attended by a good mixture of representatives from academic, governmental and industrial stake holders. 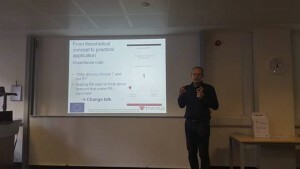 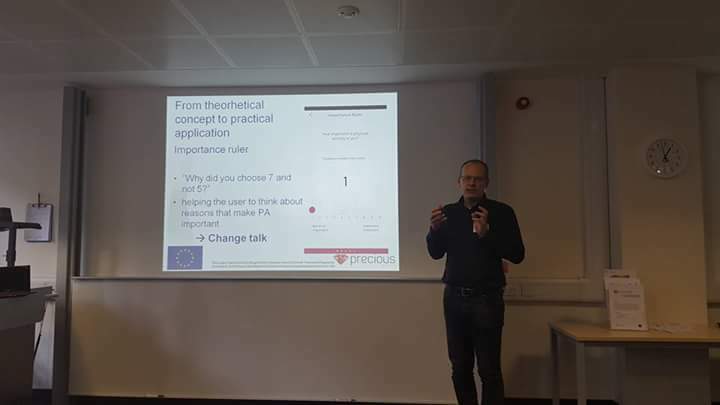 Dr Felix Naughton from University of Cambridge who presented on; ‘the role of mobile sensing in behaviour change- Q-sense; a context aware smoking cessation app’. These presentations along with the talks about PRECIOUS generated a lot of discussion and showed there is a real need for continued development and forward thinking to reap the full benefits of e-health.